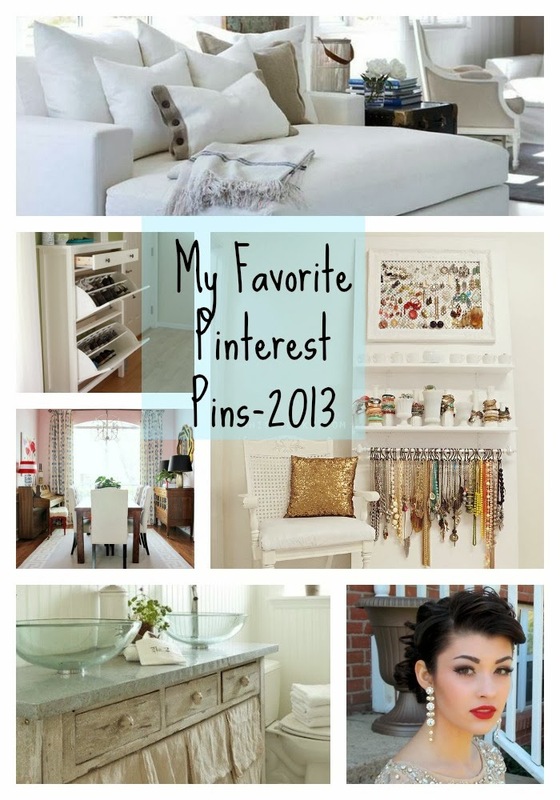 Welcome to my favorite Pinterest Pins of 2013 post! I have been working little by little on creating this post for over a week now. It takes quite some time to go back through everything I have been pinning this year! What I did was to create a secret board titled 2013 Faves, and then I started going through each and every board I have, and pinning my favorite things I have pinned to my secret board. Then, I used my secret board to decide which things I would choose as my favorites for 2013. So if you like what you see here, this is just a sampling. After this post goes live, my secret board will be made public, and you can go check it out to see even more of my favorites from the past year. Are you ready for some serious eye candy? Grab a snack and your favorite drink, and enjoy! Let’s start with my obsession. 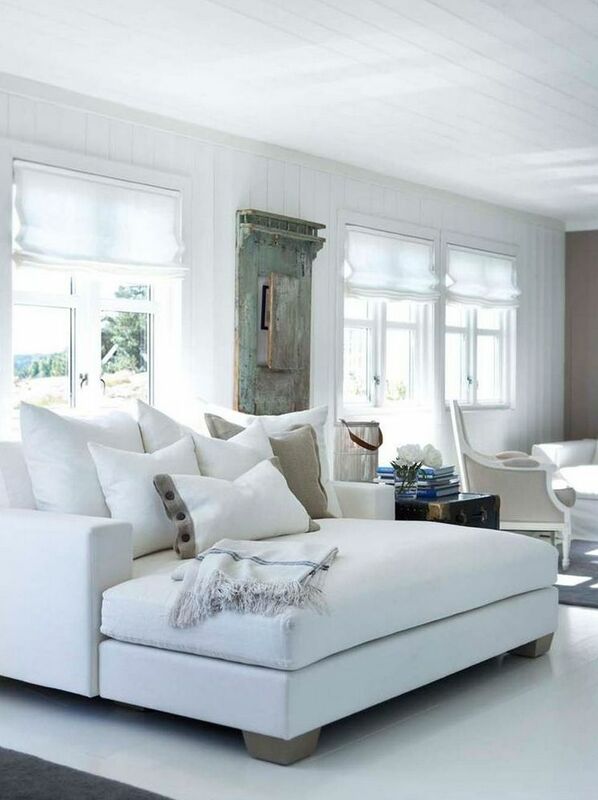 I am seriously in love with these sofas that are like huge chaise lounges. Here are two that I pinned over the past year. One is more modern and one is more casual. which do you like? I would take either one but I love the first one pictured the most! 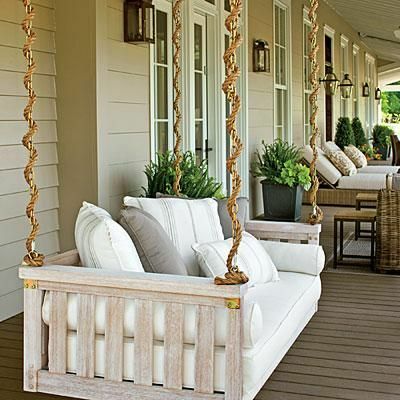 Speaking of cozy, this porch swing looks more like a bed! Having one of these is on my bucket list. We don’t have anyplace to put a porch swing like this at our home. I have lost count of how many times I have looked at this entryway. I think it is my most favorite entry ever! It is exactly my kind of style! 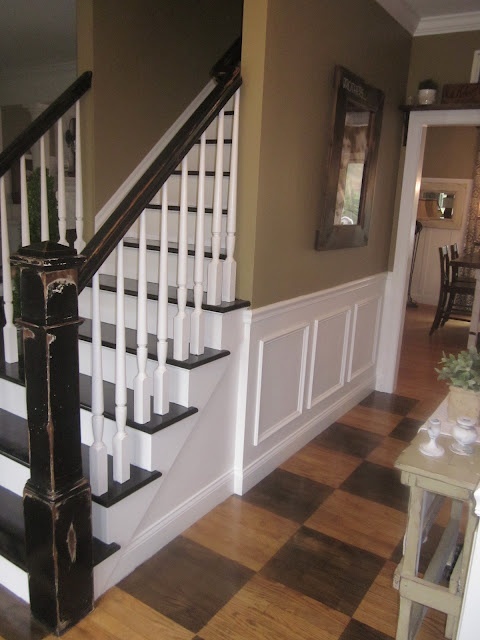 Although not distressed like these, I did paint my handrails and posts black, and I plan to paint my landing to look similar to this in the future. While we are on the subject of stairs, I recently purchased this exact shoe cabinet that I pinned for my landing on my stairway. And I love it! Let’s talk organization! 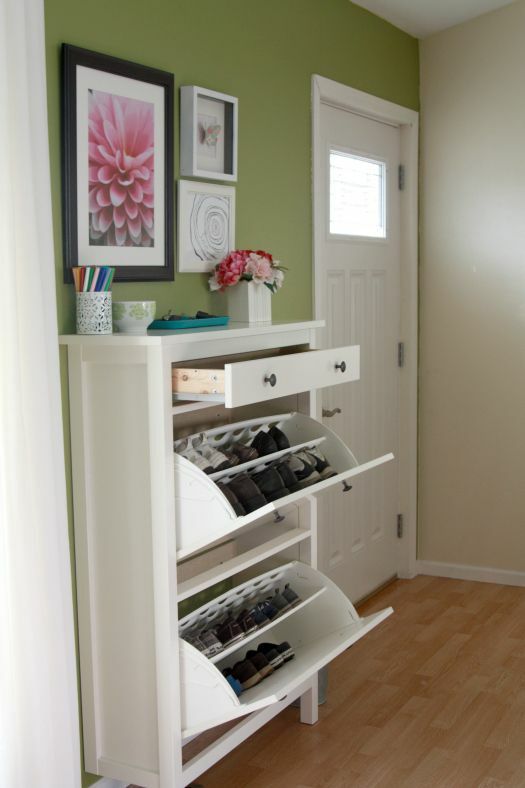 Here are some of my favorites that involve organization. 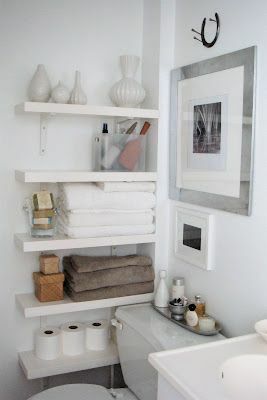 This shelving would fit perfectly in my master bath, and give me some much needed storage in that room. 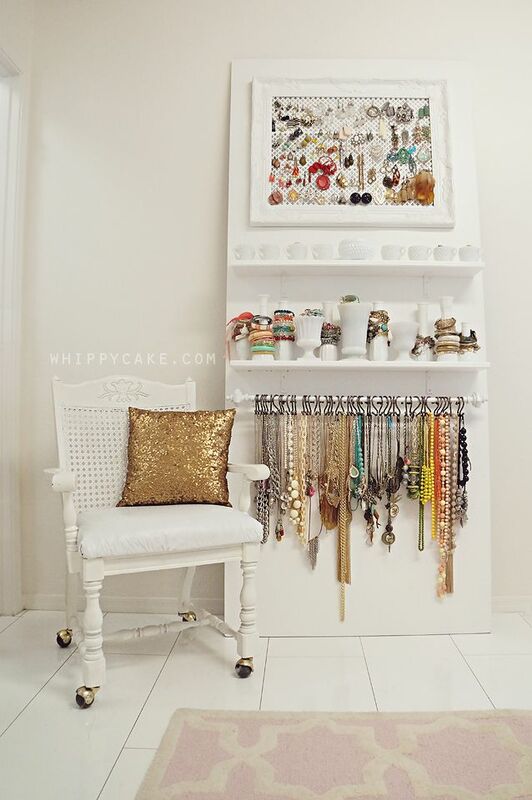 I think this is my most favorite jewelry organization EVER! Better yet, there is a full tutorial on how to make one of your own. Bonus! 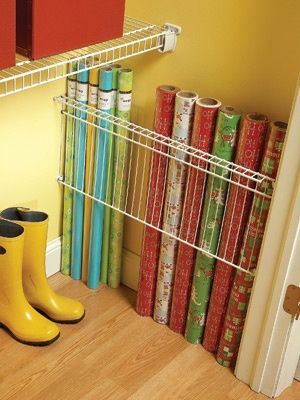 I have a closet door downstairs that I am dreaming of making into a wrapping paper station like this. 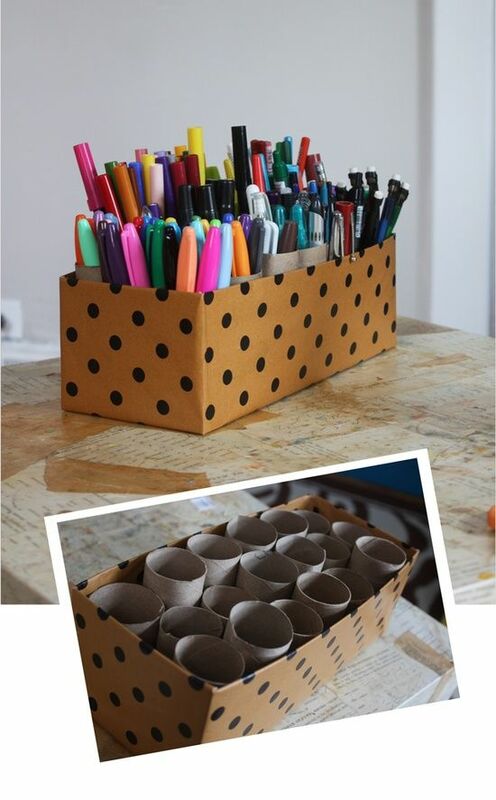 This is another great idea for corralling all of that wrapping paper. 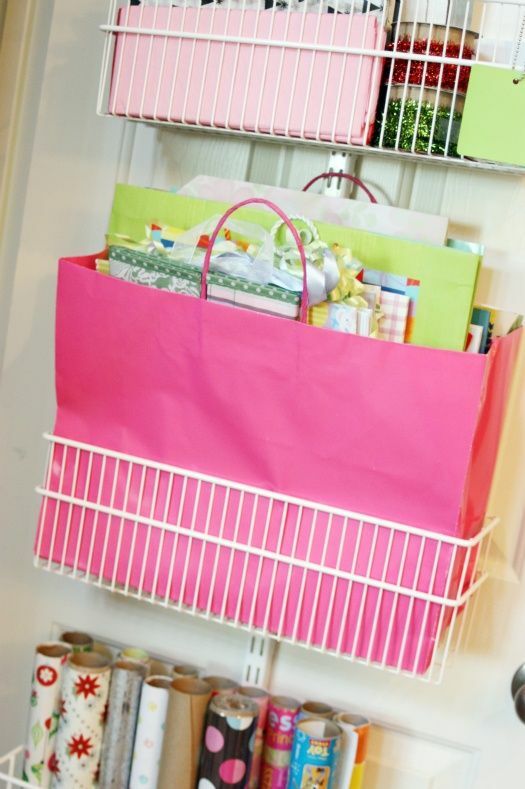 I love this marker caddy for Mr. 6 Year Old’s room. He would get so much use out of this! 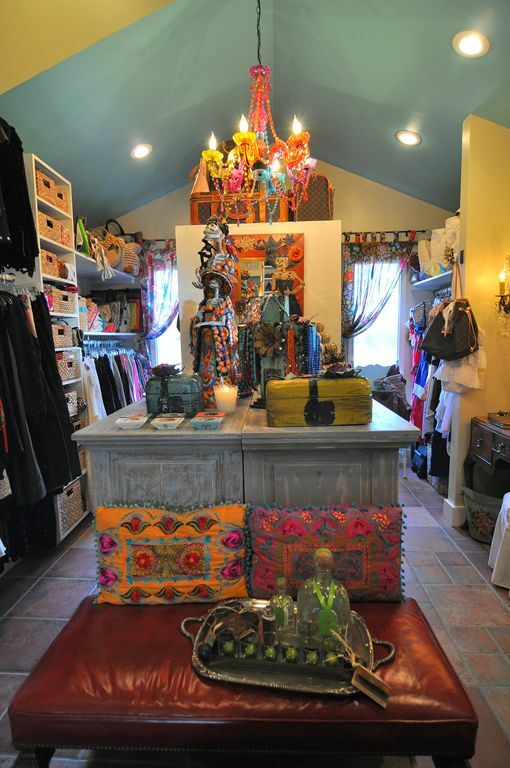 Is this boho chic closet/dressing room not totally fantastic? I would love to have a room like this all for myself! Looking at all of those clothes put me in the mind of doing laundry, and this laundry room is by far my most favorite one I have pinned in the past year. 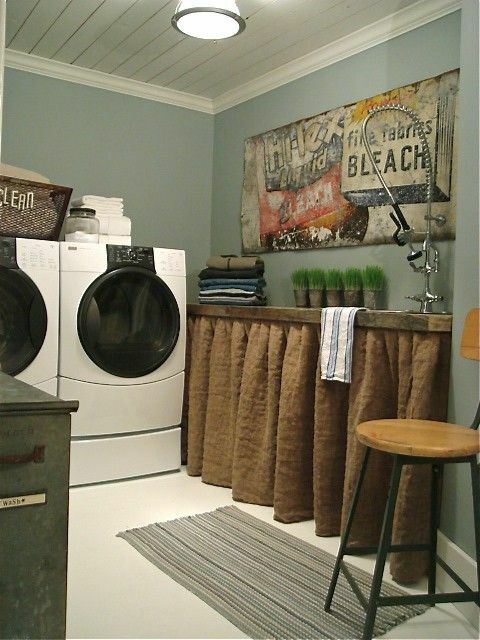 I love everything about this laundry room! 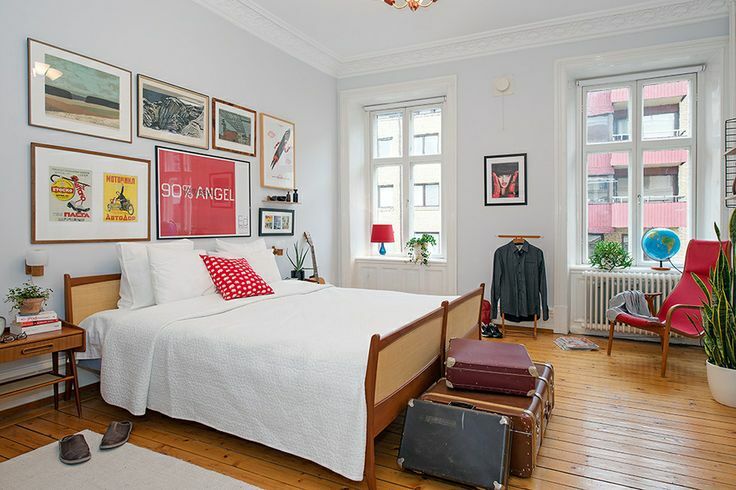 Let’s talk bedrooms. These are two of my favorite bedrooms from 2013. 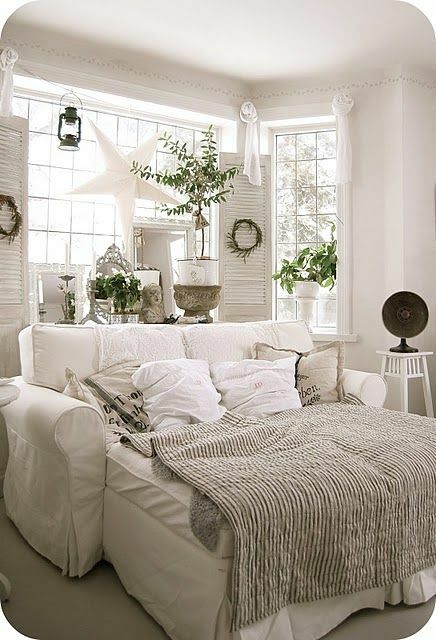 I love everything about this first bedroom. Oh how I long for all white bedding, but Mr. 6 year old would have it ruined. I let him lay on my bed and watch TV every day, and white is just not kid friendly at my house. And I love this bedroom for it’s gallery wall, and fun pops of red, my favorite color. 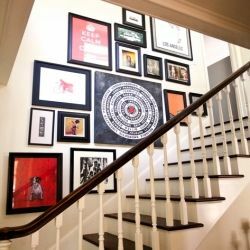 While we are talking gallery walls, I am a sucker for them in general. Here are two of my favorites. And this wall takes the cake! Carmel from Our Fifth House is a genius! In case you have never been here before and do not know me, I am a lover of fashion and all things beauty related. Here are some of my favorite looks from 2013. This is my very own daughter! This is one of my most pinned images on pinterest. I love this look, and I can’t wait until I can stand not wearing socks so that I can recreate it. 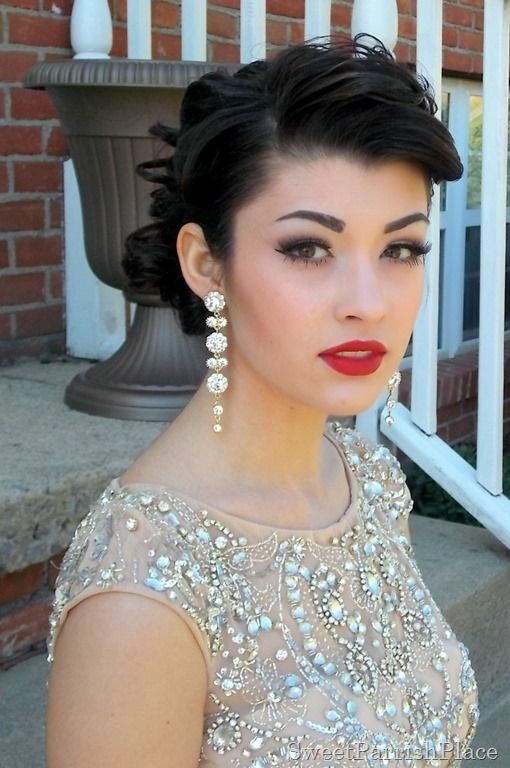 I love this makeup. Gorgeous! 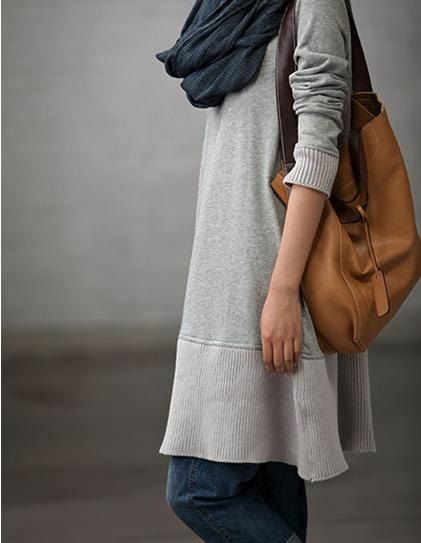 This sweatshirt dress needs to get in my closet! The older I get the more my fashion style leans toward comfort and casual. I spent years of my life dressing up every day, and I am just a little bit over it right now. I loved this bathing suit so much that I bought it. 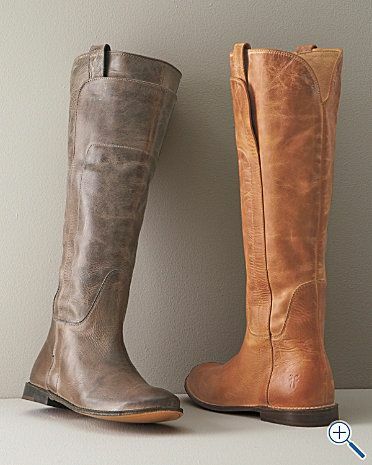 I long for a pair of Frye boots. Love the grey ones! Let’s take a look at some of my favorite kitchens and dining rooms from 2013. 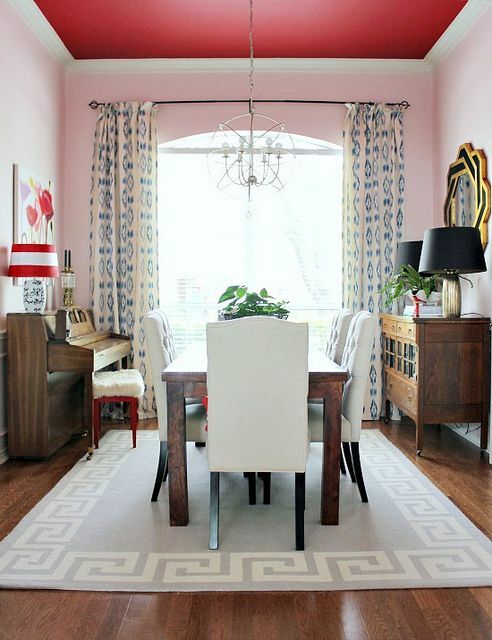 I adore this pink dining room with red ceilings from Hello Sugarplum. My heart skipped a beat the first time I saw it, and I still am in love! 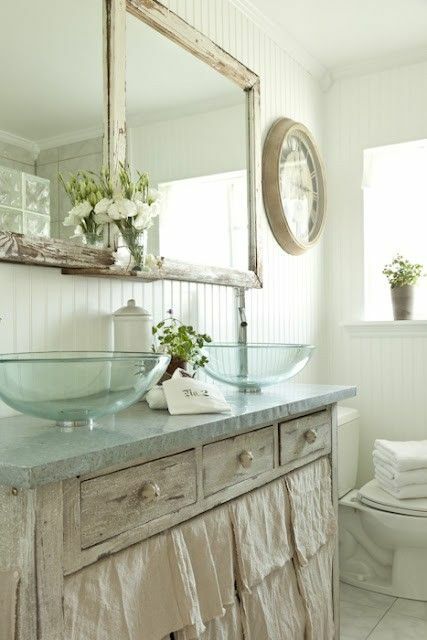 I love the white with the pale blue/mint in this kitchen. And I have serious love for these yellow cabinets. If you have not seen my kitchen, my cabinets are also yellow. Looking at kitchen and dining rooms is making me hungry. 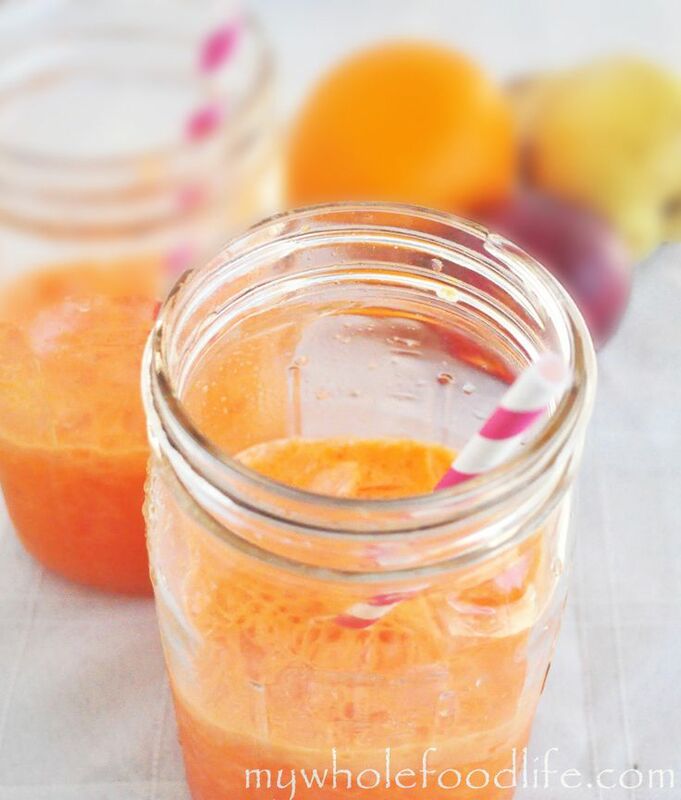 Let’s take a look at some of my favorite recipes I have pinned. 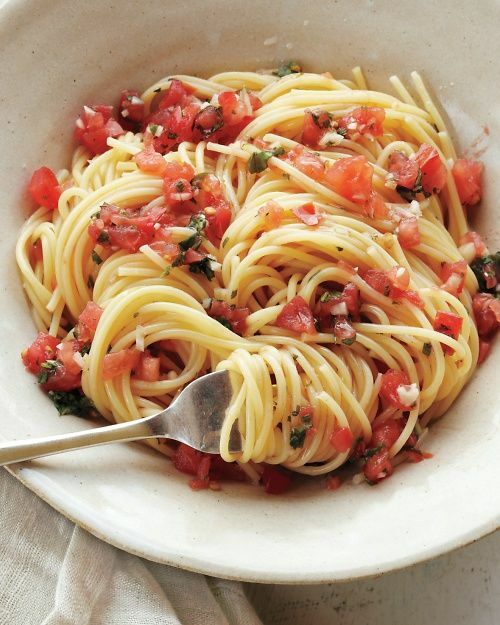 This pasta with fresh tomato sauce is seriously yummy. 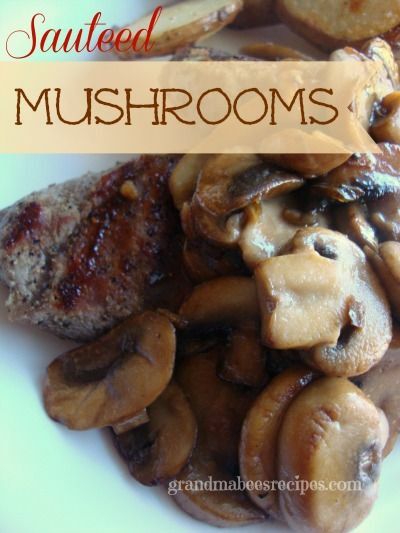 These sautéed mushrooms are great with steak or chicken. 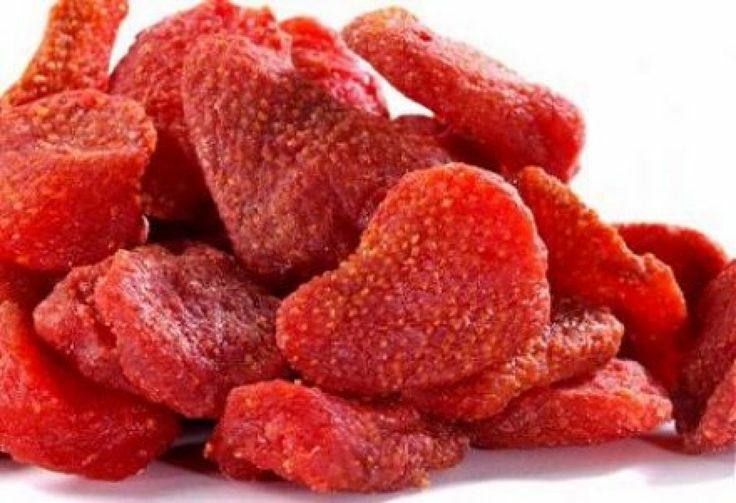 And for dessert, how about some strawberries dried in the oven? This is the year I am going to start juicing, because I finally got a juicer for Christmas. So far I have liked every kind I have tried, and this is next on my list! 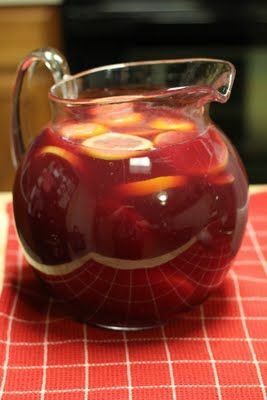 And for a party, this sangria is really good. I served it last summer and it was gone in no time! and don’t get me started on bathrooms. There are so many that I have pinned. Here a couple favorites. 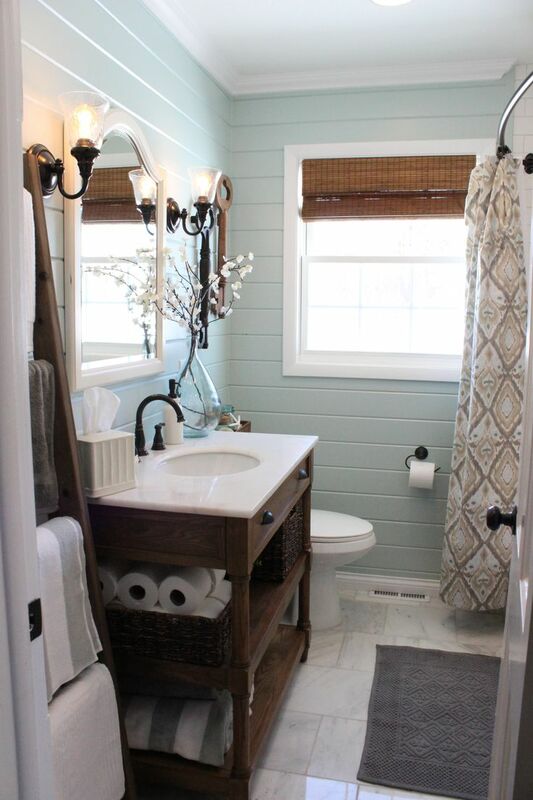 I love the colors of this bathroom, and think I might use them in my boys bathroom update soon. 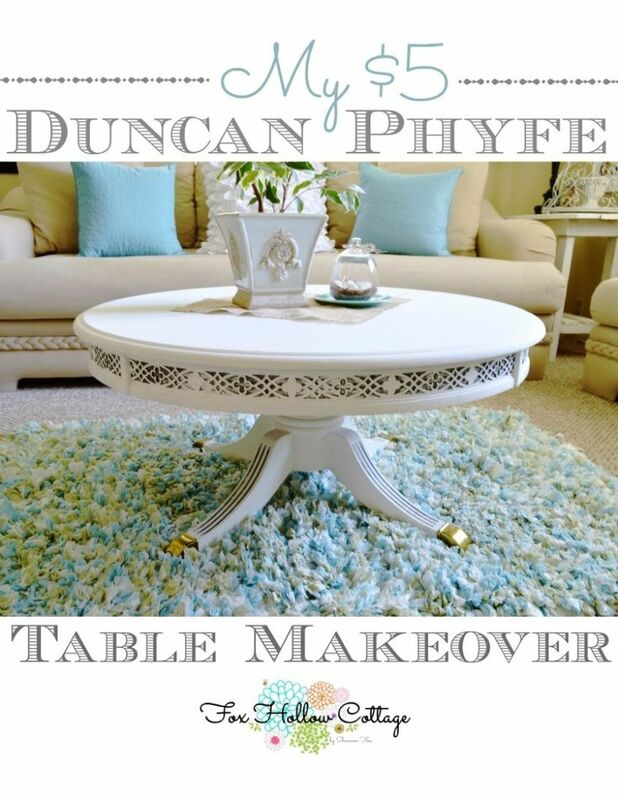 If you like DIY projects as much as I do, you will like these favorite projects that you can do on your own. 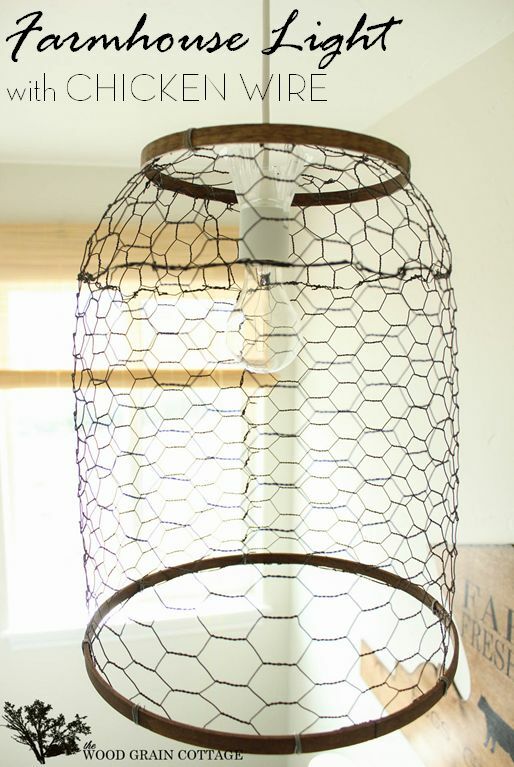 this farmhouse light made from chicken wire is probably my favorite DIY light ever. This table was purchased from a tag sale for $5! After a good makeover it looks like it could have been several hundred dollars. 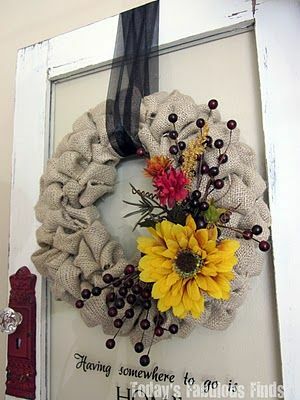 This wreath inspired my fall burlap wreath. 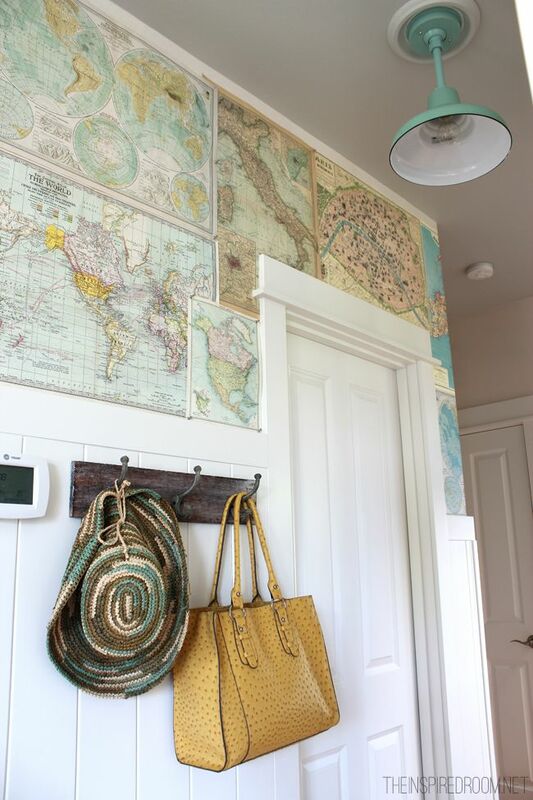 This DIY map wallpaper speaks for itself. Swoon! And last but not least, my favorite bling for 2013. 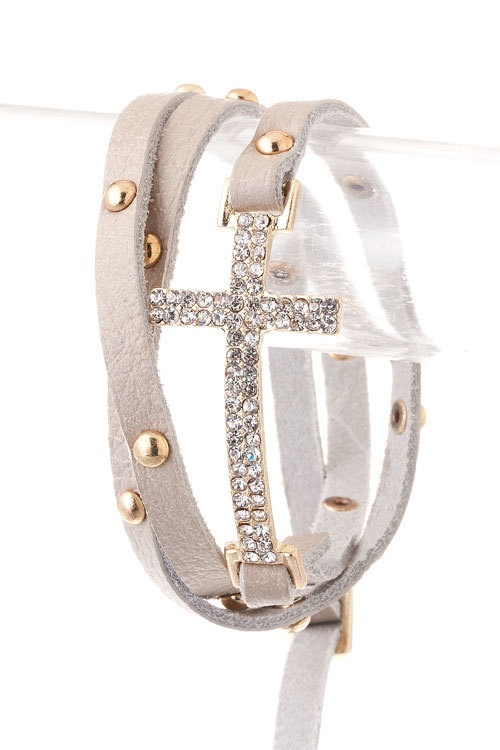 This bracelet is one thing I wish I had. Maybe Valentines Day? But when I try to go to the Etsy page I can no longer find it. Oh no! But I love it so much I had to include it. I will keep trying to find it, and if I do I will update the source for this. Aren’t these reindeer earrings so cute? They belong on my ears at Christmas time! And bonus, they are currently on sale for $12.67!